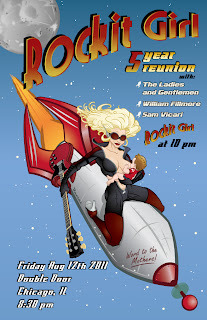 Poster for the Rockit Girl 5 year reunion concert. A comic strip I do for ENA. Disaster Man A comic strip I do for ENA.